Sun’s out, fun’s out! Here’s our favourite picks for Saturday and Sunday for our sun-drenched city this Eurovision weekend. 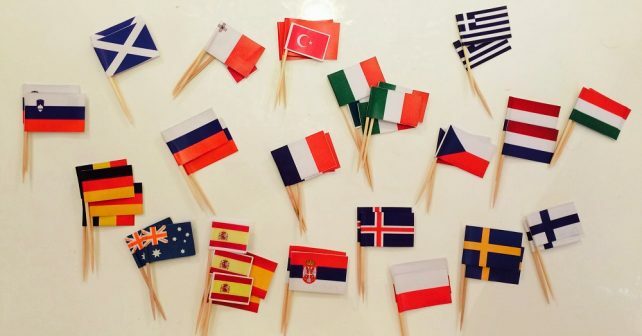 It’s the most colourful, musical, sparkly – and occasionally tone deaf – night on the calendar; Eurovision final is on Saturday. There’ll be a host of London venues charging and showing the action from Portugal this Saturday. Our pick of the FREE events is the amazingly camp Eurovision Song Contest Party at The Water Poet. Whether you’re a dog owner or just want to watch, there’ll be loads on for pooches (and their humans). Think you’ve got top dog? Prove it by entering your best pal in categories including Cutest Pup, Golden Oldies or Best Rescue competitions. 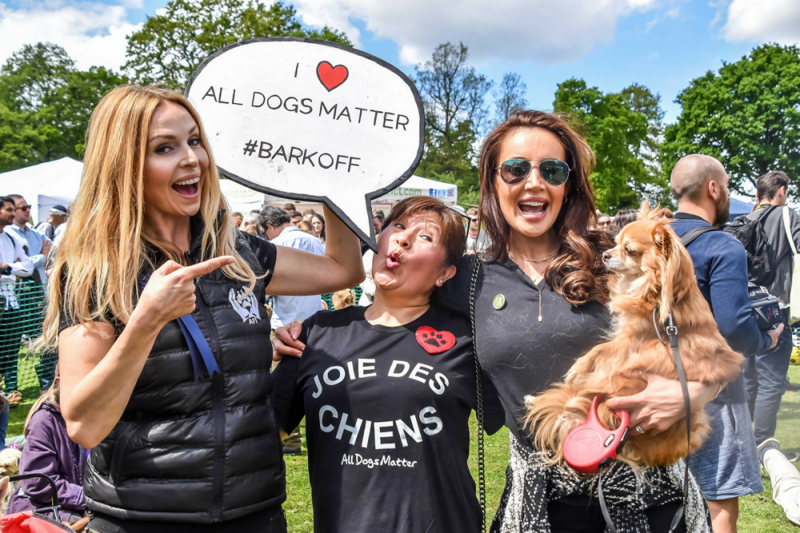 There’ll be a panel of celeb judges ready to award the prizes – and huge animal lover, Ricky Gervais is hosting. There’ll also be a dog-themed bake sale to raise some extra funds so get baking as all cash raised goes towards All Dogs Matter. Next to the Parliament Hill Cafe, NW5 1QR. 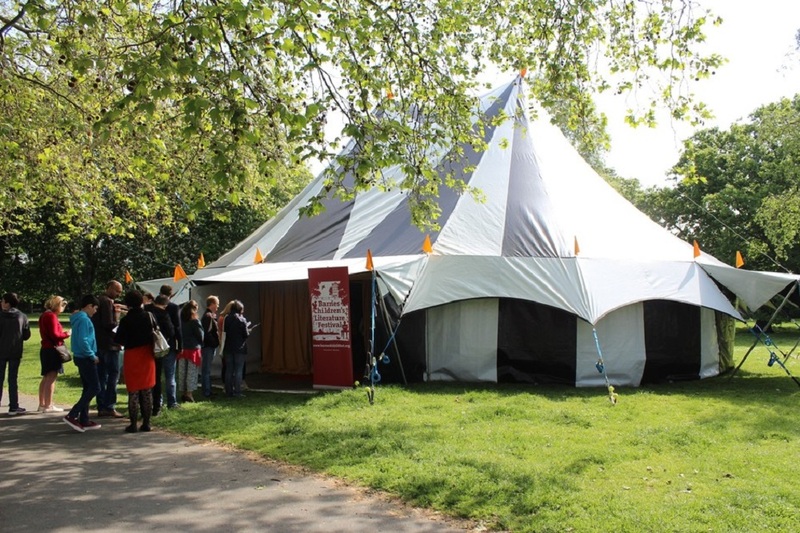 If you’re looking to keep your little ones’ imaginations ticking over, make for the Barnes Children’s Literature Festival. There’ll be loads of FREE things to do at the Bookshop Marquee by Barnes Pond. Alongside the numerous book readings other highlights include mask making and poetry writing. Kids van even meet Britain’s Got Talent star Mojo the poodle. Watch out for ninja training and origami workshop with MC slack for kiddies aged 3 – 7! 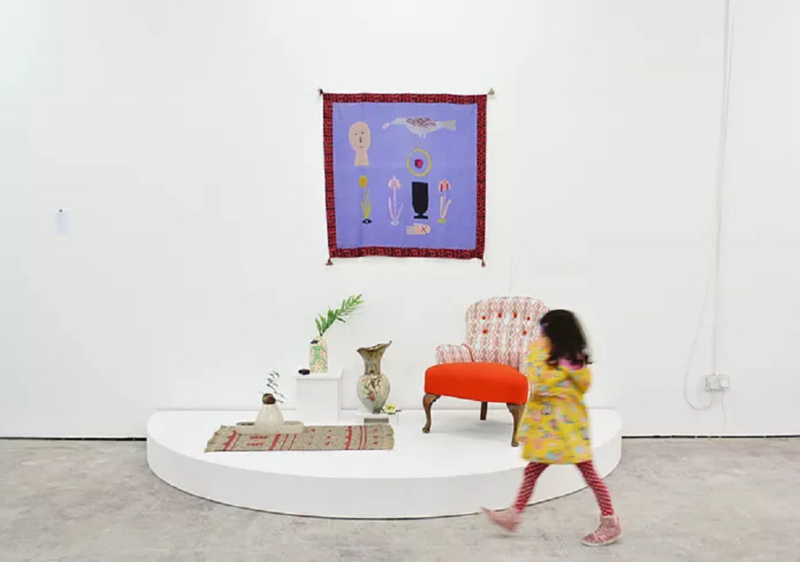 If you’re feeling arty, head south for a weekend of contemporary arts and crafts at the Peckham Craft Weekend. The event at the Copeland Gallery combines the works of dozens of craft makers plus a series of workshops and talks. Watch out for FREE classes including an introduction to tapestry weaving and tips on still life drawing. 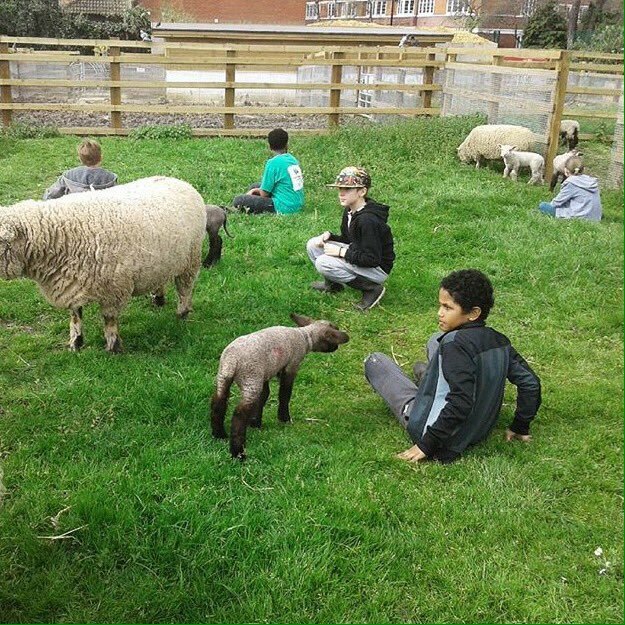 A perfect day out for little and big kids, Surrey Docks Farm is a working farm that gives Londoners a taste of the country slap bang in the city. Highlights at their Spring Fair will include live sheep shearing and wool spinning demonstrations, but expect lots of aww moments with cute baby animals, especially baby lambs. To ensure little ones are kept entertained for the day there’ll also be a bouncy castle and face painting. And there will be cake, lots of cake!